How do I transfer my Meetup group to a different organizer? How do I link Meetup Groups to my Meetup Pro network? There’s no doubt you’ve put a lot of work into building your Meetup group communities. If you’re ready to take a break from organizing Meetups, it’s best to have someone ready to fill your shoes, though it’s not required. Your Meetup ship won’t steer itself, which is why we strongly encourage you to nominate someone from your leadership team or another group member to take the helm. If you don’t nominate a new organizer, there’s no guarantee anyone will step up, or that whoever does will be the best person to continue what you started. If the member declines your nomination, we encourage you to nominate another member using the same process, until a member accepts the role. Or, if you prefer, you can step down completely to remove yourself as organizer. Choose Yes, I want to step down. We will remove you immediately as organizer, and it will be up to someone else in the group to take on the open role. We’ll notify co-organizers and assistant organizers, if there are any, of your departure, giving them first dibs on the role of organizer. If you don’t have a leadership team, or if nobody from your leadership team takes on the organizer role, we’ll extend the invitation to all group members. 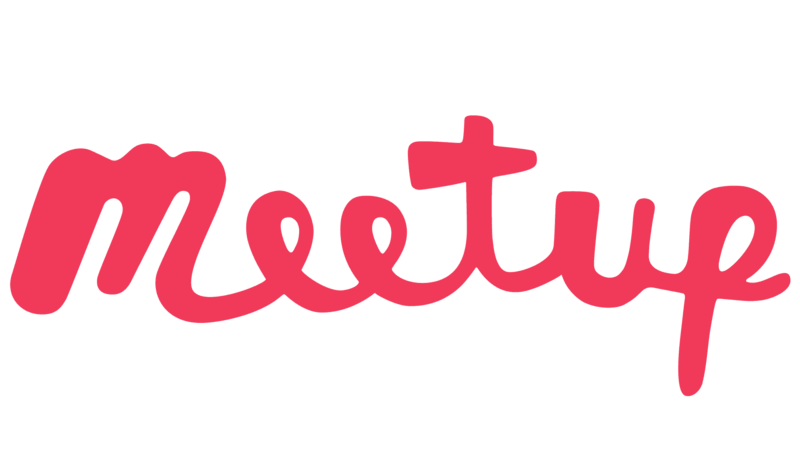 Your Meetup group will stay open under its new organizer. If nobody volunteers, we’ll freeze your Meetup. New members won’t be able to join, and your current members won’t be able to communicate with one another. If after 14 days, no one steps up as organizer, we’ll close your Meetup group, permanently removing all of its content, including photos, discussions, and past Meetups.